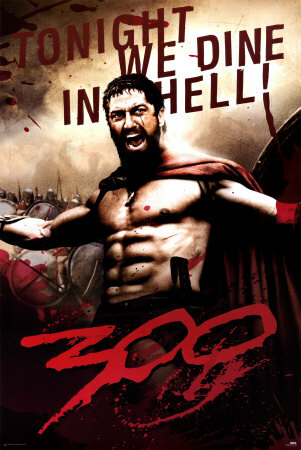 I just wanted to give you all a little shout-out today, as this marks post #300 on It’s Good to be the Cook! This whole thing just started as my way to remember and photograph some of the fun things my Mom and I were cooking up in our kitchen… and has turned into the most fun (and delicious) hobby! I have some very exciting news for you! I want announce that in the next two weeks, I’ll be having my very first give-away! Stay tuned 😉 But first… today, I wanted to share a few of our favorite recipes in honor of the big 300! Thanks again for being such awesome readers!